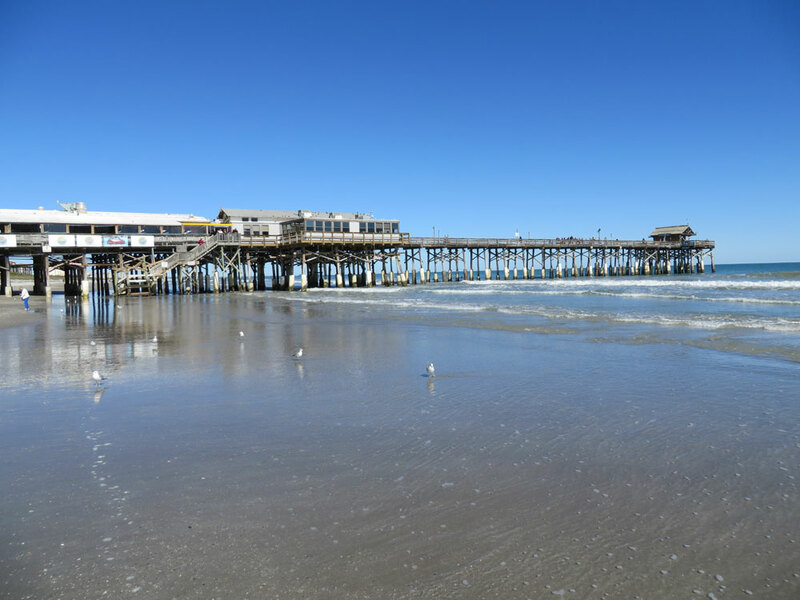 I thought I’d kick off Beach Bum Wednesdays with my own local stomping ground, Cocoa Beach. It’s one of the most famous beaches in Florida, probably because it was the home of Major Nelson and crew on the old TV show I Dream of Jeannie. 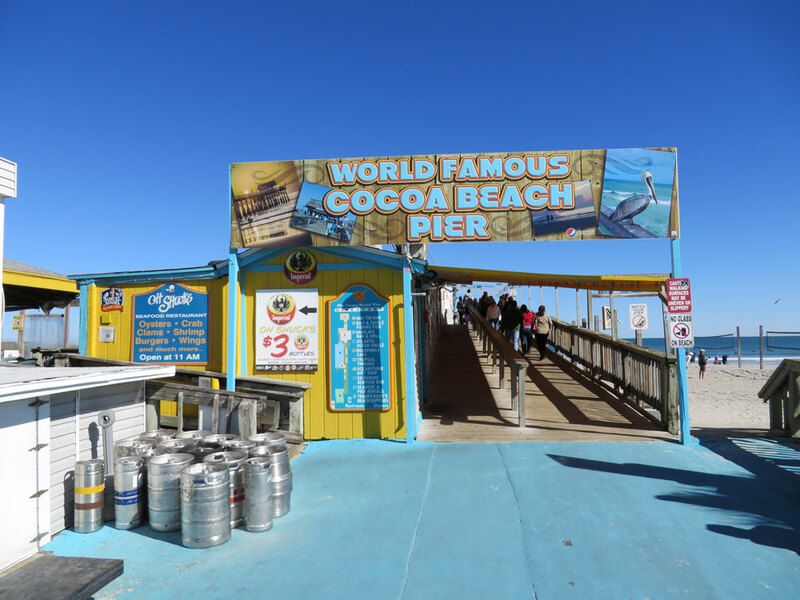 In fact, here’s a great post by Outside the Den that takes you on a virtual tour of Jeannie-related places in Cocoa Beach. It’s also the hometown of surfer Kelly Slater. In fact, you can see a statue of him at Triangle Park in CB. 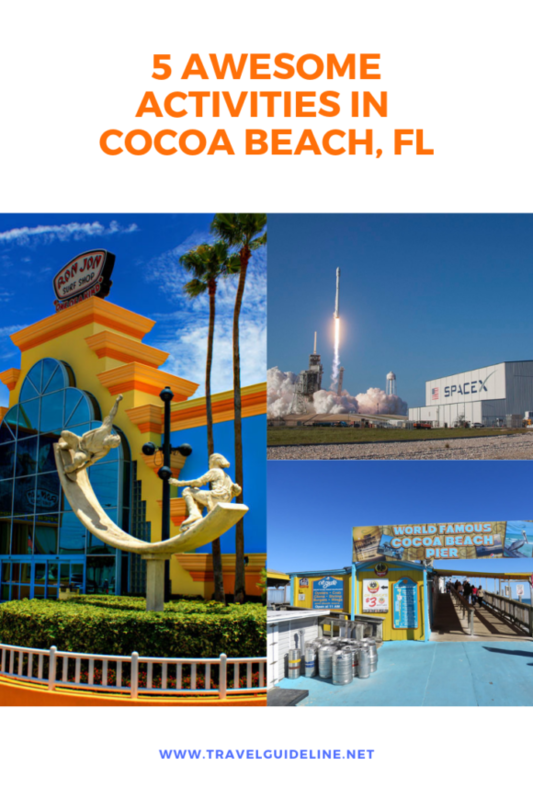 What’s so great about Cocoa Beach? It’s a classic that’s been around forever. Ownership recently changed hands the word is they’ll be renovating. 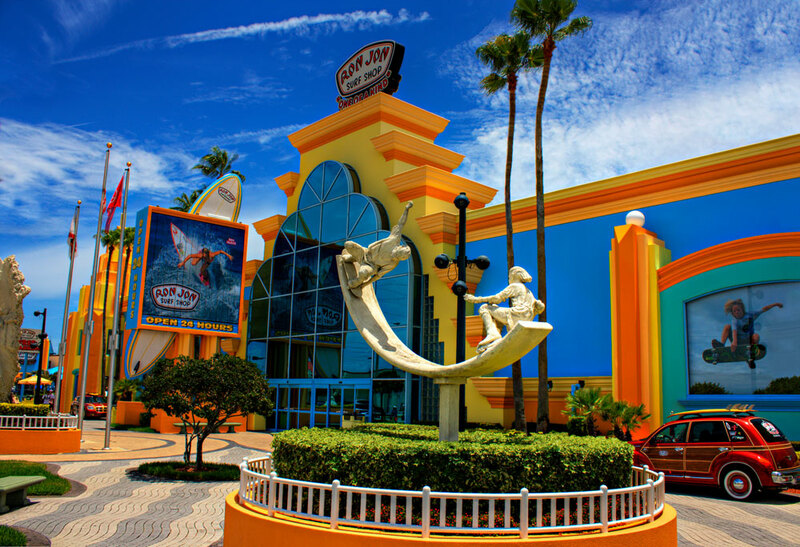 If you drive down to Florida you’ll see signs for Ron Jon’s for hundreds of miles. Literally. Wanna know why? It’s HUGE. Like, overwhelmingly huge. Right at the intersection of SR 520 and Highway A1A, you simply cannot miss it. Unless you get it mixed up with the similarly large Cocoa Beach Surf Company next door. Our county boasts Cape Canaveral, so you can easily understand why we’re nicknamed the Space Coast. We even petitioned many years ago to get the “321” area code because it sounds like a launch countdown. Although the shuttle program has ended, you can still see launches of Delta, Atlas, and Falcon 9 rockets easily from the beach. We have a huge population of sea turtles, especially loggerheads, that make nests on Cocoa Beach and surrounding beaches. Many of our locals support local preservation efforts like the Sea Turtle Preservation Society. 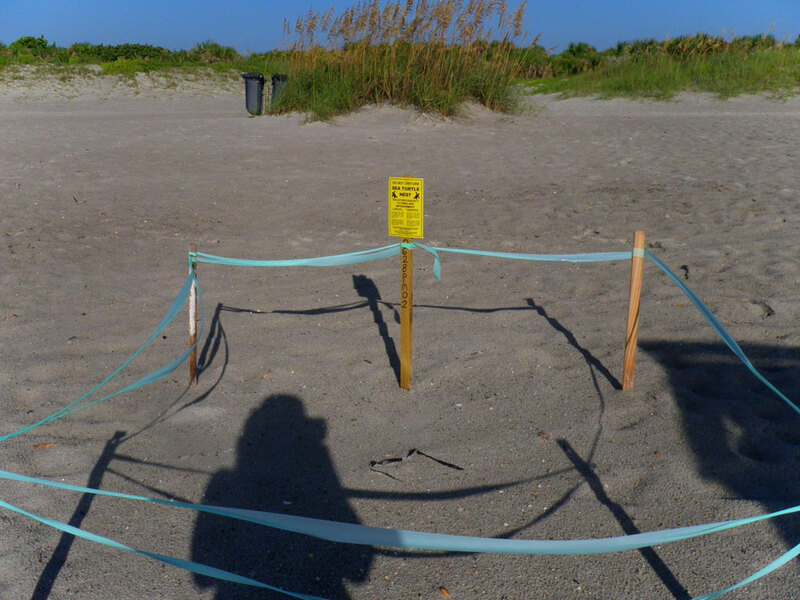 Sea Turtle Nests are clearly marked, nighttime lights are prohibited on beaches, and we’re even known for our annual Turtle Krawl 5K race every fall (just south of Cocoa in nearby Indialantic).